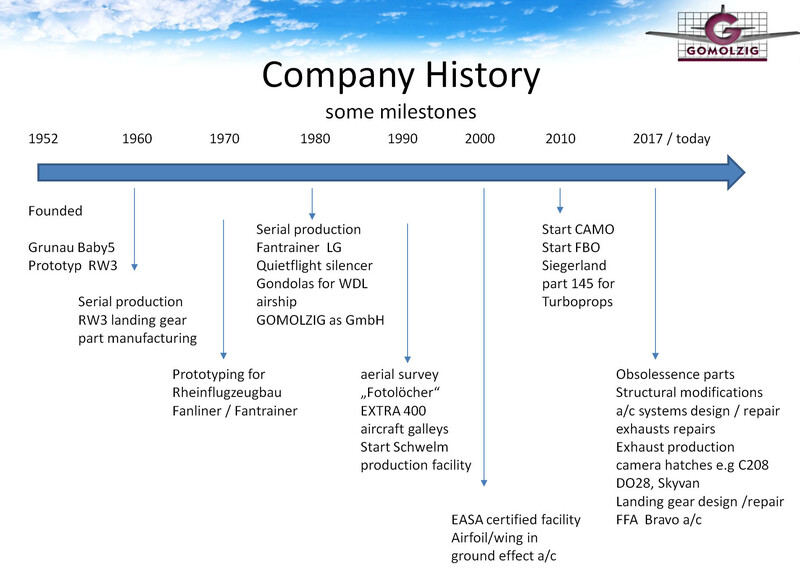 For more than a half century, Gomolzig Aircraft Services GmbH has continued to serve the aviation community. Together with our partners, we do our best effort to keep general and commercial aviation affordable. on-board camera systems, and additional other aircraft components, which can be found in a high quantity for various airplanes. Our unique experience is always in demand, where pioneering concepts are put into reliable solutions. We provide a large number of spare parts for various airplanes.